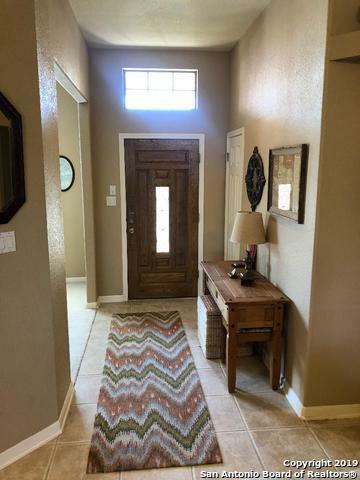 Custom Garden Home with walking trails & YMCA nearby. Elem. & H.S. a short walk w/Jr. High just a short bus ride away. 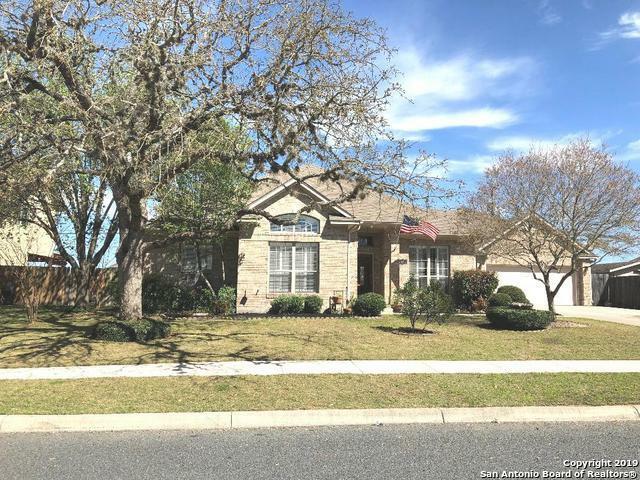 This home perfectly located in a quite established subdivision with straight shot to Main St, 46 and I-10 has NO HOA. There's a 5x15 shelved closet in the back of garage with direct access to the 10'x14' Finished-out building in the back yard. 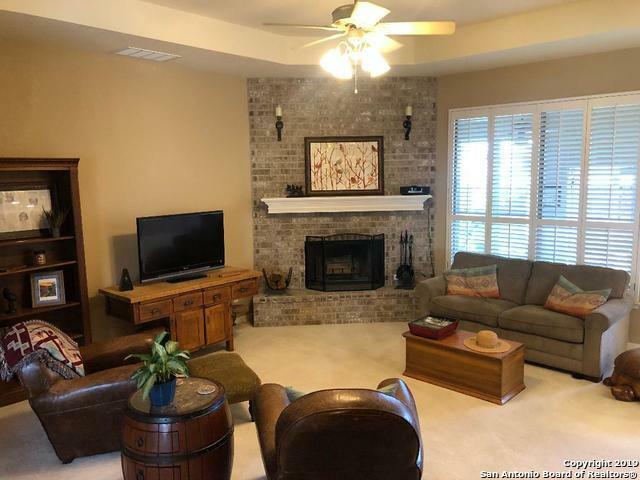 Hm accented with 2" Plantation Shutters has 2yr.old HVAC system ($20K) large sun/flex room with direct access from Master bedroom or Breakfast room. 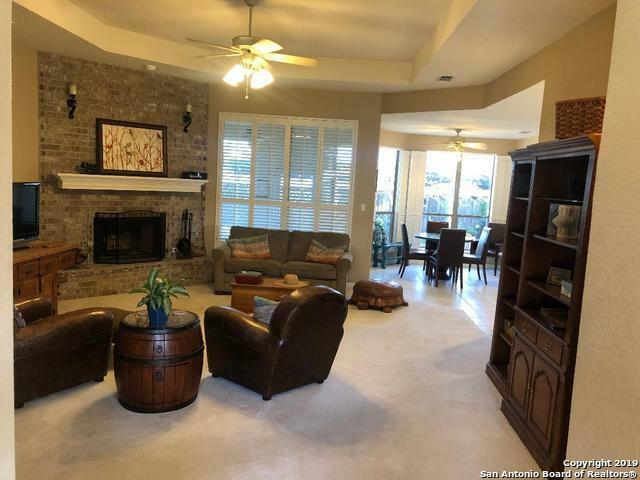 Listing provided courtesy of Michael Mcdaniel of Keller Williams Boerne.